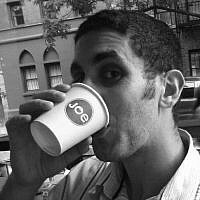 Joe is a rabbi and Jewish educator who writes and teaches via www.joewolfson.com. He has degrees in politics from Cambridge and UCL and has taught in Sydney, New York and London where he is on the faculty of London School of Jewish Studies. He lives in Israel where he is a member of the Kollel Halacha at Yeshivat Har Etzion (Gush).